What are the top things you should know about WordPress without being a developer? How can you maximize it for your business? 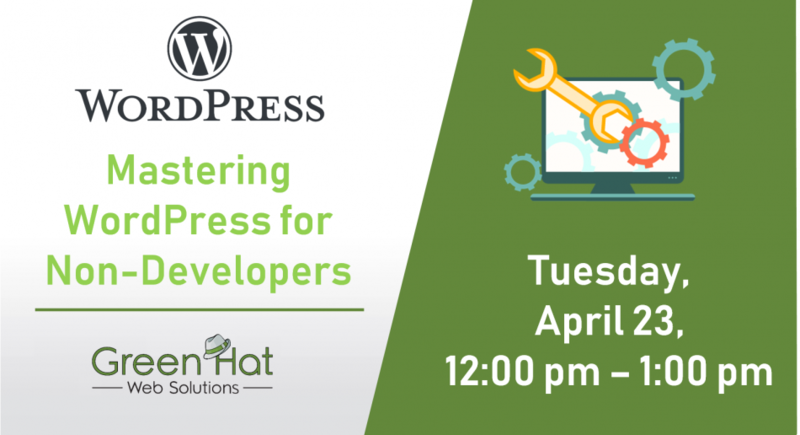 This workshop will empower you to take your WordPress site to the next level.